Decoration items for weddings, home, party, etc. It would be perfect for gift wrap, sewing, scrap booking and home decor. Can be used as an accent in ribbon bow making for baskets, bouquets, gifts or bows. 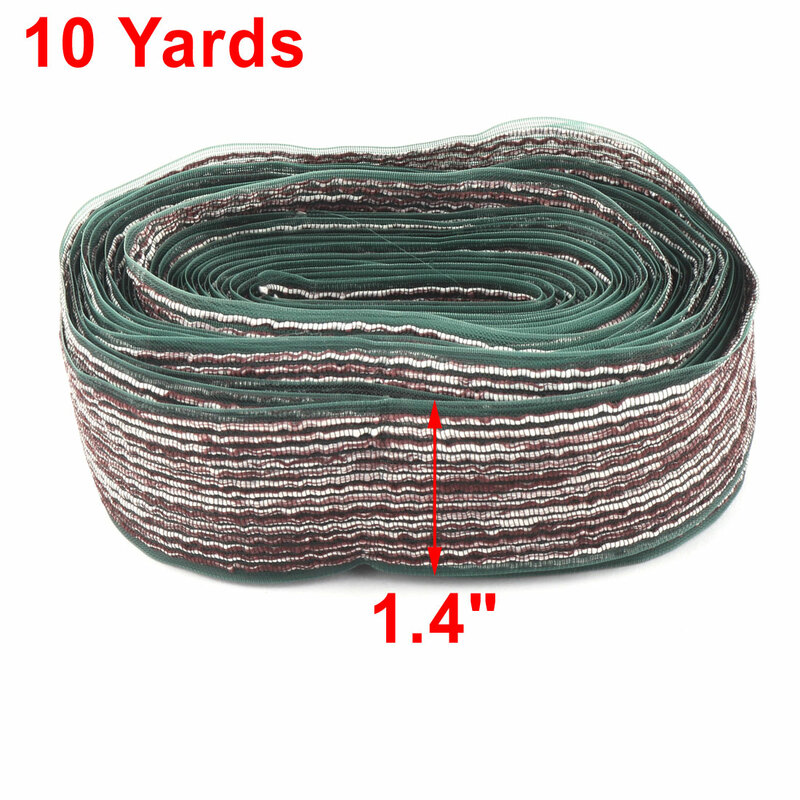 Easy to form wired ribbon great for wreaths, floral arrangements, home decor and gift wrap. Available Color: Purple, Khaki, Dark Green, Light Purple, Turquoise. Using for bundling, tying packages, crafts, household uses. Great for many occasion decorations, creates brilliant elegant accents to your accessories. Carries great color gradations. Shape is simple and elegant. Easy to cut with scissor, this ribbon is perfect for any arts or crafts project.